Our old gold version, as shown above, is created by coating the brass in our dull, old gold powder paint and gently antiquing it for a richer, deeper colour that will bring a touch of luxury to any traditional or contemporary setting. 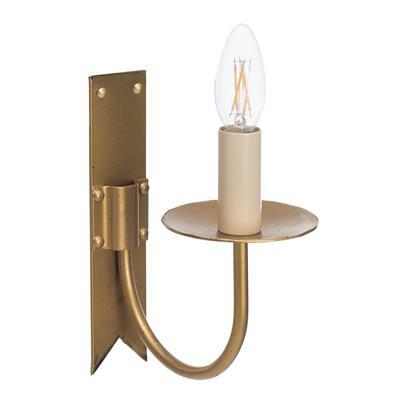 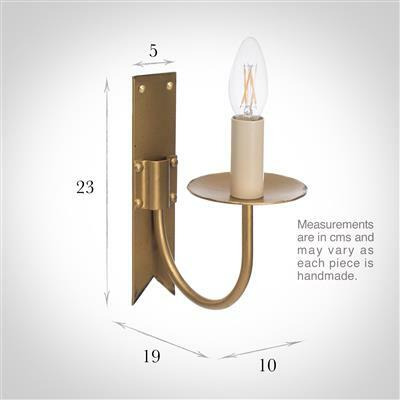 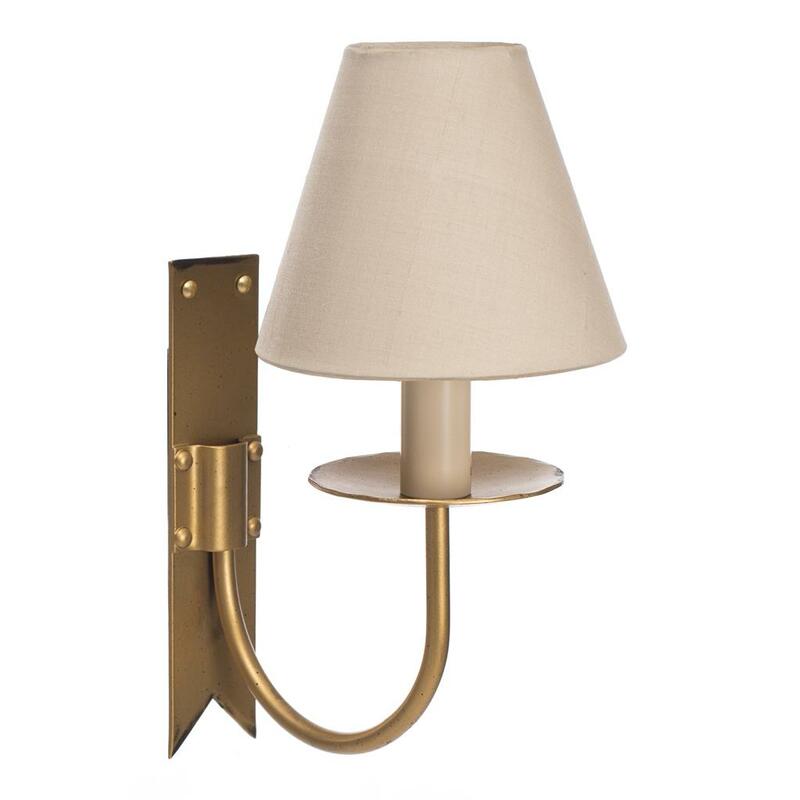 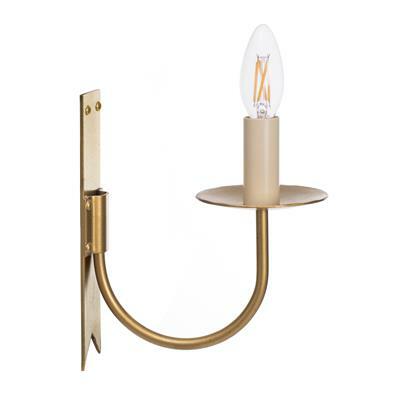 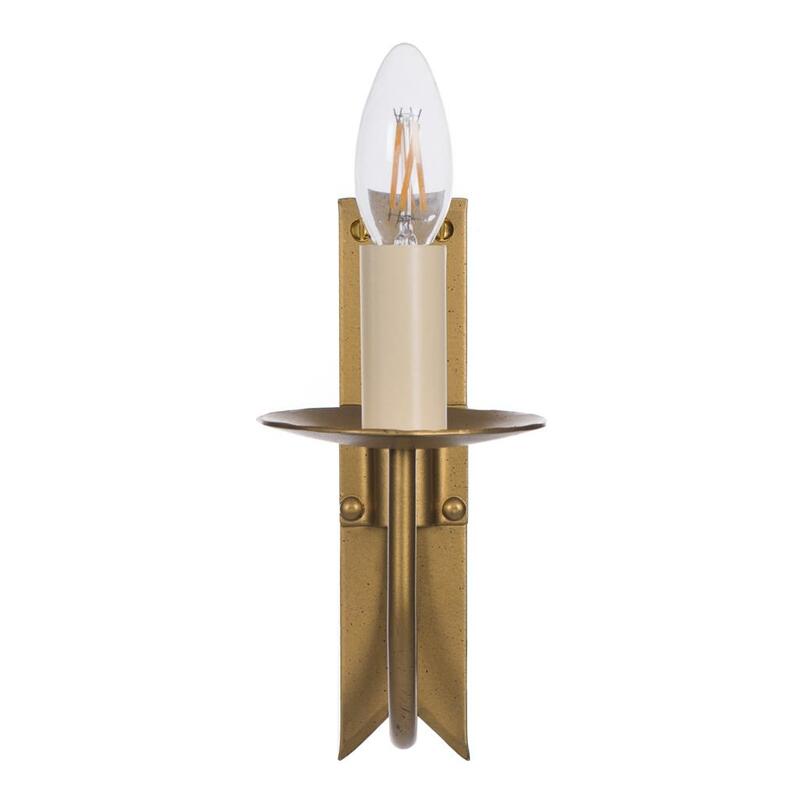 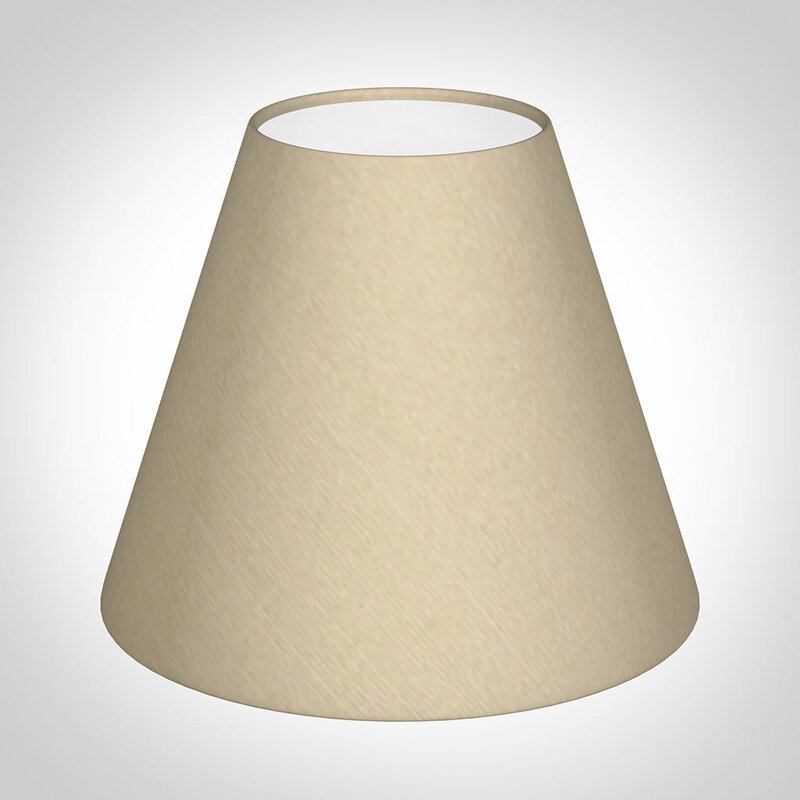 08 May 2015 - Janet Sutton Our most recent purchase being some single cottage wall lights in old gold for our house. 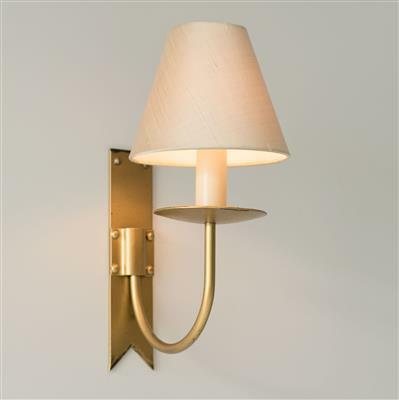 They are so in keeping with our decor and are such good quality and workmanship, which is why will we always purchase from Jim Lawrence.